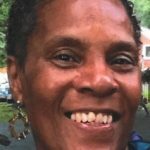 Lamotta Jeanell Stevenson 60, went to eternal rest on Thursday, February 7, 2019. 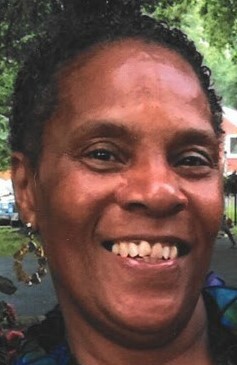 Funeral Services will be 11:00 A.M. Friday, February, 15, 2019 at New Jerusalem Baptist Church, 2973 Wilson Avenue. Visitation with the family will be from 6-8 P.M. Thursday, February 14, 2019 at the church.